I don’t just love Plovdiv because my wife is from there. I love it because Plovdiv has everything to make a great city break. For 2 days it is a great place to visit. There is loads to do in and around Plovdiv. You can try out a bespoke city tour of Plovdiv. Plovdiv in Bulgaria has everything a city break requires: history, culture, good food and excellent wine, and a relaxed atmosphere. It definitely deserves its award of European capital of culture. Whilst Sofia, the big sister, is awkward, ugly and stressful, Plovdiv is laid-back, easy and pretty.It has a touch of the Mediterranean chilled out attitude. Locals have a natural penchant for good food, wine and enjoying a good life. Plovdiv is a relatively small town. You can easily walk around the new and old part of the city without encountering deafening traffic. And there’s loads to do whether you are a couple or a family. In and around Plovdiv there are many intersting activities and visits to enjoy. In Plovdiv you can visit the Roman theatre and discover the colourful Old Town. Outside Plovdiv you can easily drive out of the city and go into beautiful nature to enjoy walking, horse riding, MTB mountain biking and spa treatments. There are good boutique hotels in Plovdiv as well as family hotels with outdoor and indoor pools for all seasons. In Winter it is within driving distance of the ski slopes. In Summer it is close to the beach. JMB Travel is a Bulgarian tour operator that specialises in bespoke holidays in Bulgaria and city breaks in Plovdiv. 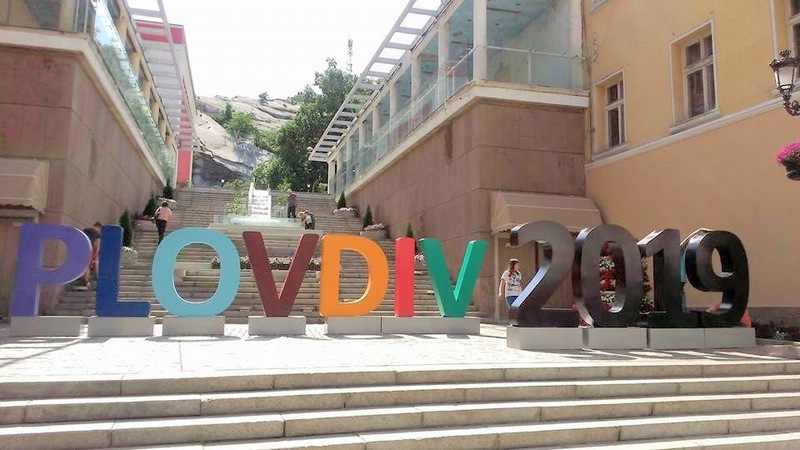 In Plovdiv we can help you organise accommodation, transfers and recomemnd the best places to eat and visit as well as organise art and nature activities. In Plovdiv as a DMC we also organise incentive travel for companies to offer their employees corporate travel rewards, team building events and conference tourism.